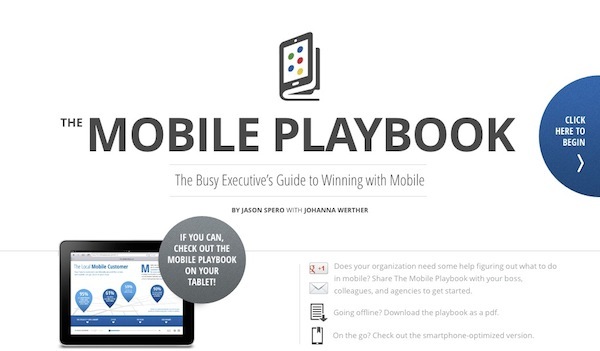 From Google’s head of mobile sales and strategy, Jason Spero, comes this handy ‘mobile playbook’, a resource billed as the go-to guide for busy executives looking to capitalise on the increasingly mobile-enabled market. 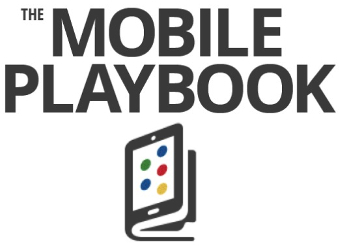 ‘The Mobile Playbook’ is Spero’s answer. Full of stats, checklists and real-world examples, the document covers people’s changing behaviour, how they’re shopping and researching, what they want, how to approach the mobile web and apps, and strategy for smartphones and tablet devices. It’s available as a downloadable PDF, too, and of course, a mobile optimised version.